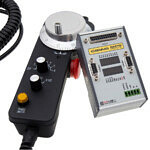 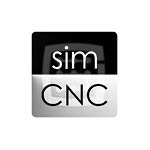 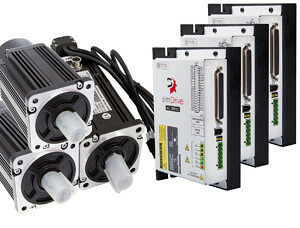 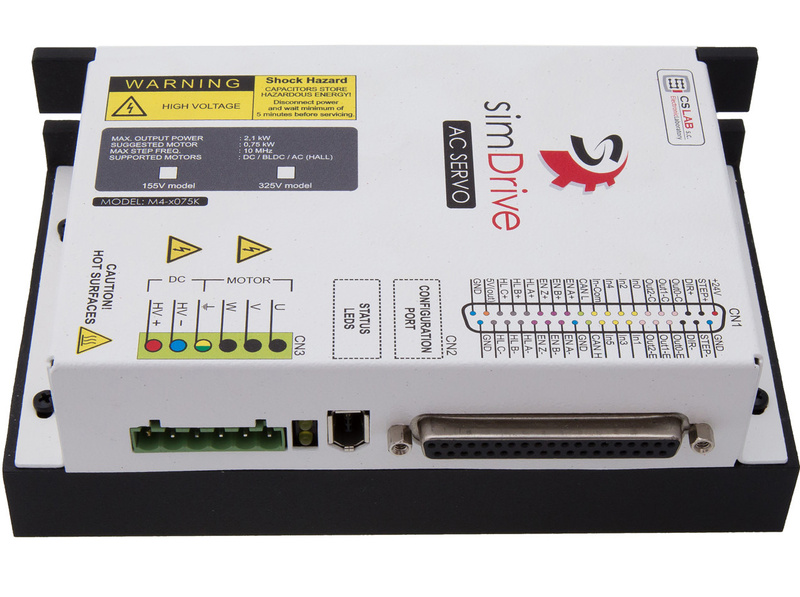 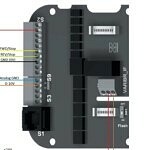 The simDrive™ AC servo Driver was designed for CNC control systems. 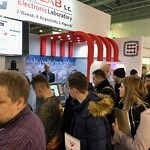 Due to the relatively narrow range of application configuration process was simplified so a user – operator doesn’t have to break through all the dozens of parameters which he won’t use anyway. 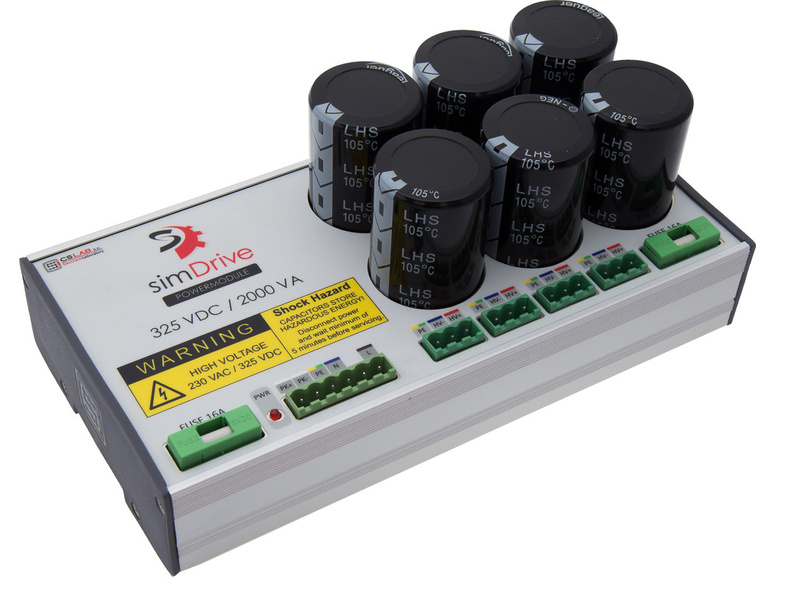 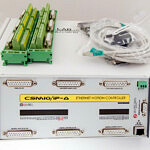 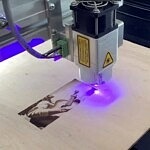 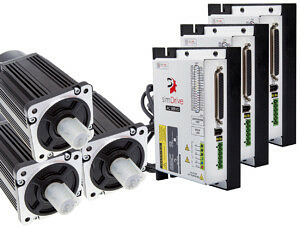 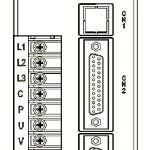 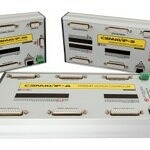 We strongly recommend using simDrive™ servo drives together with CSM motors offered by CS-Lab company. 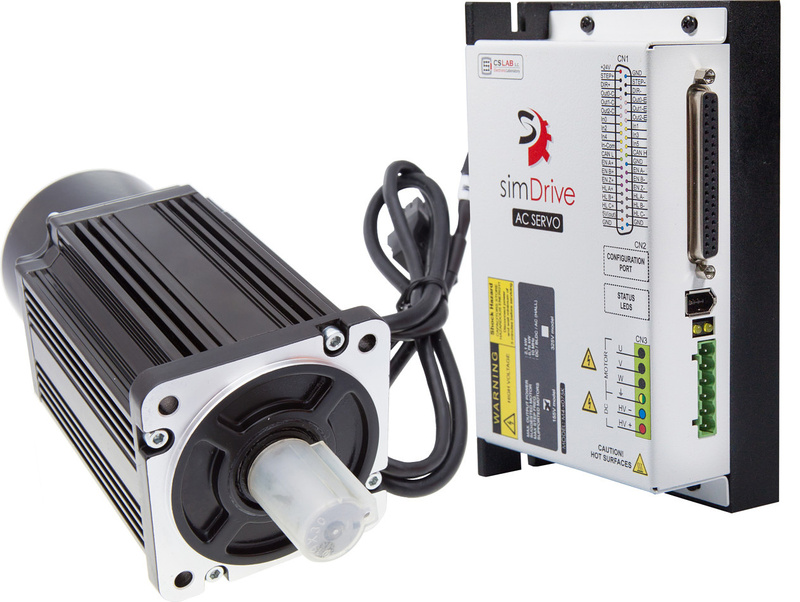 There are configuration templates for these motors ready for download and thanks to them we do not need to set the motor parameters ourselves.